"Dance, movement and sound can touch places deep within us that words and thinking cannot reach. Would you like to feel more comfortable in your body? More peace in your soul? 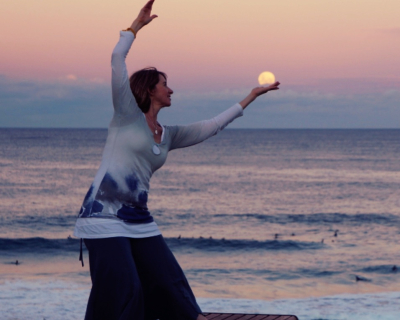 More balance and harmony with the world around you ? Geeti weaves together traditional movement arts of Japan, ancient Yogic wisdom of India and contemporary dance and mindfulness body mind teachings. 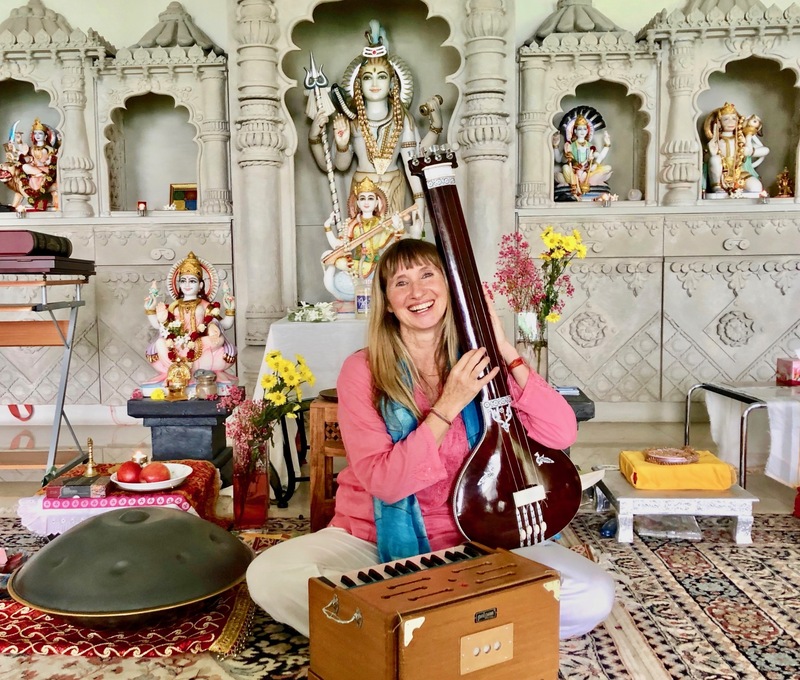 At the heart of all the practices Geeti offers is a meditative, soulful and safe space which naturally fasciliitaes a reconnection and rebalancing within so that the innate wisdom of the body and soul may shine through so we may know who we truly are. 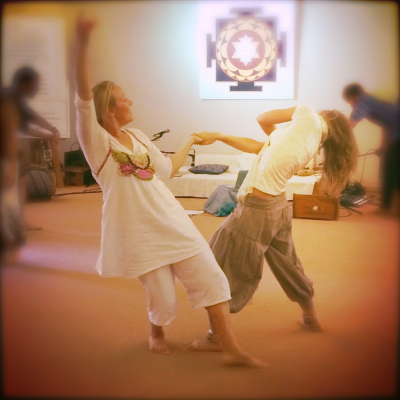 Soul Motion® is a free form dance meditation that will connect you with the ease and joy of moving from the inside out, to discover your true song! Created by Vinn Arjuna Martí, to help cultivate both expression and receptvity and strengthen our ability to relate with ourselves, each other and the world around us. Japanese Movement Meditaion to awaken vitality (KI), relax into flow (RYU) & harmonise with the natural laws of existence (HO). Connect with your inner truth and open to higher truth through sitting and moving meditation. 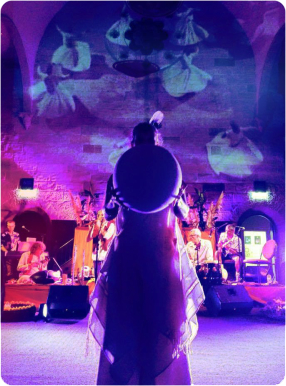 All the practices of ​​​​​Soul Moves with Geeti are designed to help cultivate ease and confidence in moving alone as well as with others, moving beyond self consciousness and fear into relaxation, trust and flow both on and off the dance floor. ​‘Make way for the dance! See if it does not repay a thousand fold. Soul Moves Geeti 2018 © All rights reserved.